When ever I can get my hands on some blank guns at a realistic price or perhaps a trade that works for both parties, I generally try to make it happen. And if they are guns that I don't have in my collection, well they go directly into my collection so please no offers from fellow Canadians as I tend to hold onto my more rare or hard to acquire Canadian replica guns pretty firmly! . 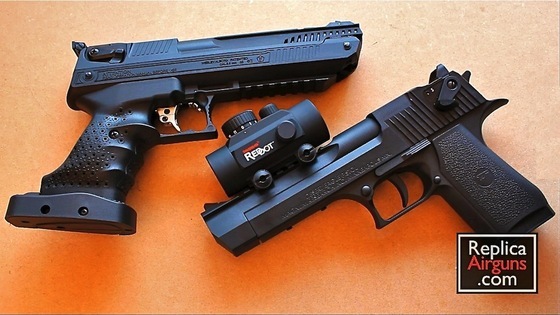 Both of these 9mm P.A.K. Blank shooting guns are not brand new but they are in very good condition and it's hard to even say it they have been shot or not? My new Zoraki Mod. 917 as you can see, is styled very closely after the NAME REMOVED and so much so that all new version sold in North America must have "This is not a Glock" engraved on the right side frame of the receiver in order to be sold. Mine however was purchased before this requirement :) UPDATE: NO LONGER BEING SOLD IN NORTH AMERICA. My Umarex SW1911 S is licensed by Smith & Wesson which makes it pretty hard to get in Canada becasue for a very long time we have not been allowed to import any replica guns and since it is licensed it makes it a true replica and would normally be stopped at the boarder. 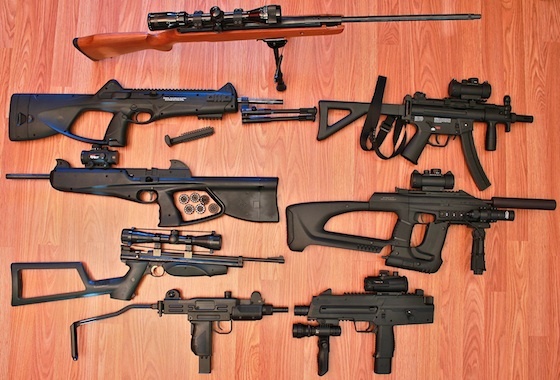 You may own replicas in Canada without a said license but you need to make sure they are stored and handled as defined by the requirements outlined in the Canada Firearms Act. 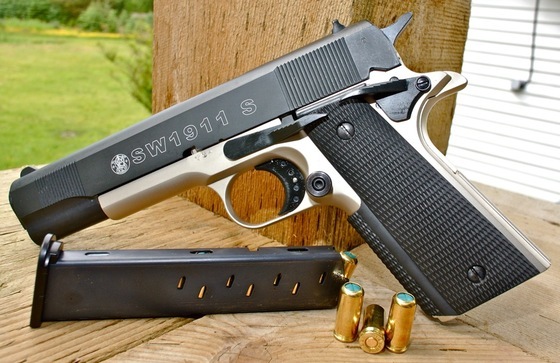 The S&W 1911 S is for sale in my US Replica Airguns Store for my US customers. 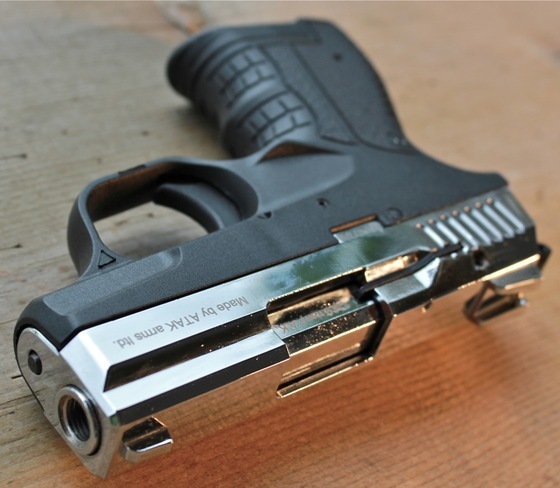 I will be reviewing the Umarex SW1911 but not the Zoraki M917 as I have already reviewed a Chrome Slide version of it. Zoraki M906 Factory Seconds Blow-out! THIS DEAL IS NOW OVER - THEY ARE ALL GONE - SORRY IF YOU MISSED IT! 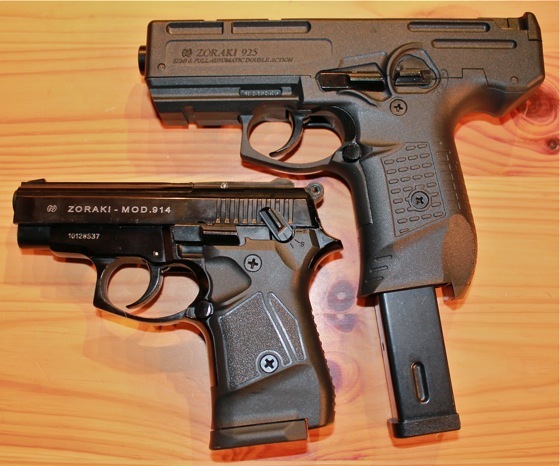 I have a limited quantity of Zoraki M906 (factory seconds) 9mm P.A.K. 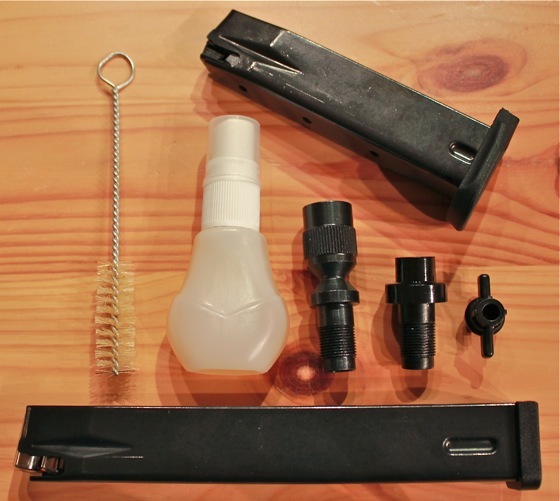 Blank guns with extremely minor blemishes, in most cases you will be hard pressed to find them! Sorry I can not offer any kind of price protection for anyone purchasing M906's in the past as this a newly stocked item at a new cost to me and ridiculously low price to you. I did not know about this offer until just now and personally purchased three Zoraki M906's at the old pricing, so I feel your pain!! 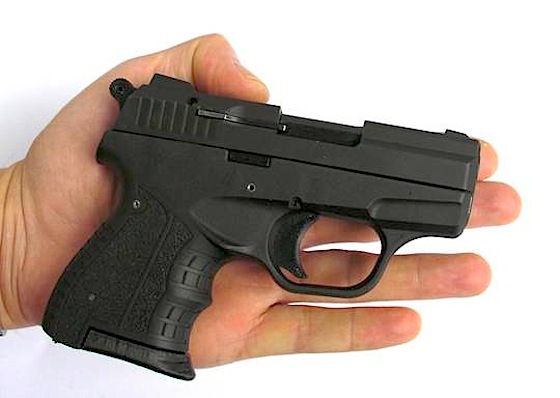 If you bought one in the past you know how amazing these guns are - kind of like a mini Glock! So the best thing to do is buy another one or two more while you can at this absolutely ridiculously low pricing! I already had an all Black Zoraki M906, but I didn't have the Sliver slide version and that was just no good because the two-tone finish just looks great on this blank shooter. It's pretty much the same gun as my all black Zoraki M906 but with a Shiny Chrome Slide and Barrel. I also noticed that the hammer is just a tad bit different but both work just as well! We just got in some Wood Grips for your Zoraki 914. Well technically they are plastic but they look like wood! We have limited supplies of these real imitation wood grain grips and once they are gone they may be gone for ever - or at least till we get some more. That is if we can get some more, it's really hard to say? I don't post a lot of other people's video here on the site but from time to time when I see a really good one, I'll feature it. This video is from a YouTuber named NicFitNation. What I like about this video most of all is the way VST sums up the reasons for getting a blank gun to begin with. I know most of you already understand the reasoning behind owning a blank gun, but for some reason I seem to answer this question a lot on my YouTube channel. Make sure to watch the video right to the end as there is a nice demo of the Zoraki 914 shooting in full auto! The Webley Alecto isn't exactly a "Replica Airgun" but it's really addictive to shoot and OK maybe it looks just a bit like the Desert Eagle? 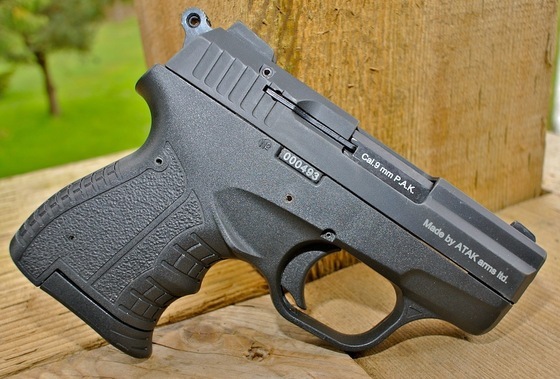 Unlike most BB guns, the Webley Alecto is all about accuracy and consistency. I found myself shooting at all kinds of targets just to see if I could hit them and this gun is simply amazing. It is essentially a PCP compressed air gun that has a three stage pump, you can pump it up to three times to get the maximum feet per second. I found the one I have (Canadian Version with detuned pressure release valve) had little to no fps gain pumping it the third time because to be imported into Canada it must shoot under 500 fps. The valve can be adjusted internally but you risk higher then 500 fps shots which would make it a Restricted Controlled Firearm in Canada. One of the most amazing attributes about this compressed air gun is the trigger, it's fully adjustable and smooth as butter. Another nice attention to detail is the included hard shell case and factory quality control test target. This has been a great year of adding to my Air and Blank Gun Collection, and it was also the beginning of ReplicaAirguns.com and the expansion of my YouTube Channel from 1 video to 30 videos, and all of this started back only in June of this year - Not bad! I wanted to take a snapshot so-to-speak of my entire Air and Blank Gun Collection so over time as my collection expands, I can look back from year-to-year and see how it has grown. 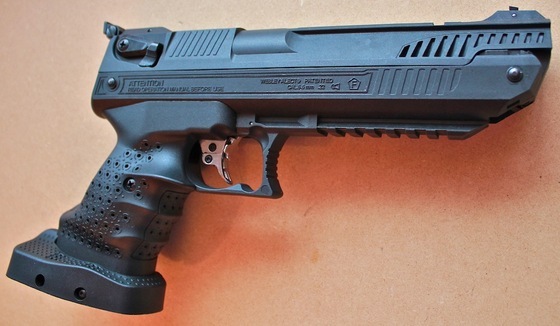 Umarex PPK Nickel platted 4.5mm Blowback BB Gun (Full Auto Mod). 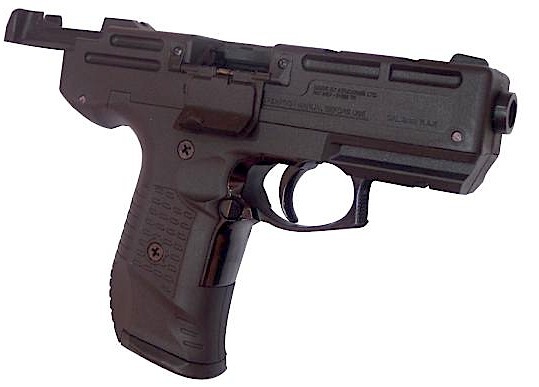 Umarex CP99 Compact 4.5mm Blowback BB Gun. 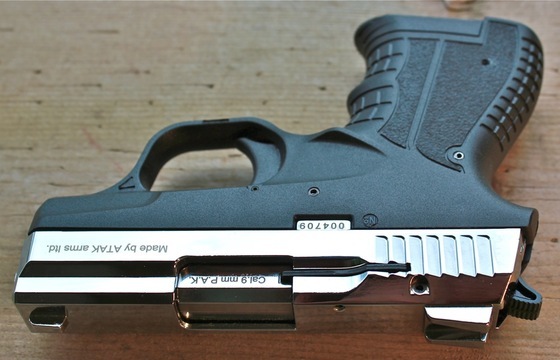 Umarex Desert Eagle .177 Cal Blowback Pellet Gun. 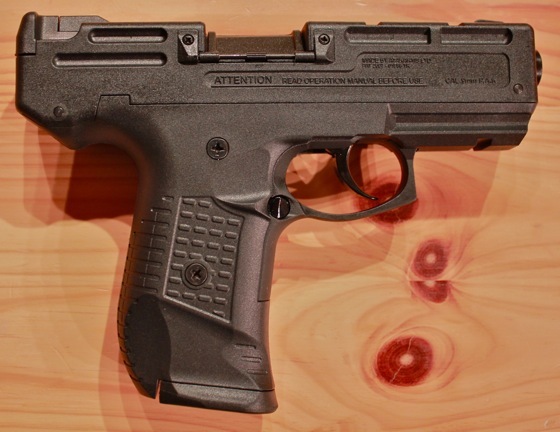 Umarex Beretta PX4 Storm .177 Cal Blowback Pellet/BB Gun. 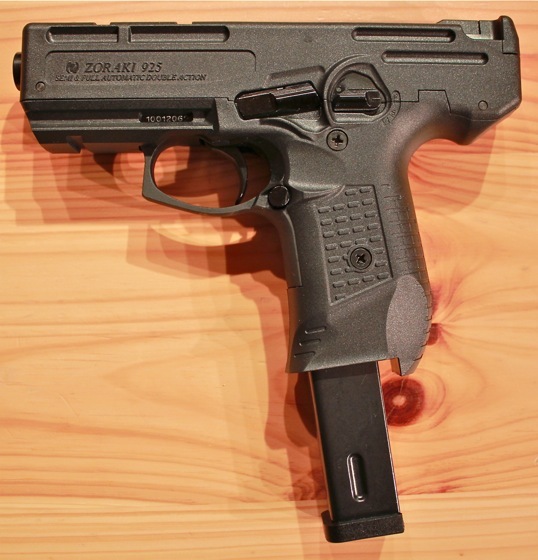 Umarex Beretta PX4 Storm (Tactical) .177 Cal Blowback Pellet/BB Gun. Umarex S.A.177 4.5mm Blowback BB Gun. 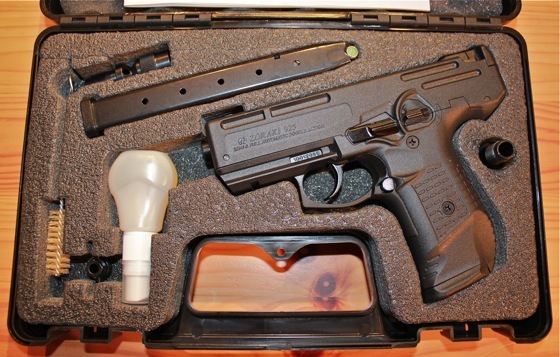 Umarex H.P.P 4.5mm Blowback BB Gun. Baikal MP-654K (Makarov) 4.5mm BB Nickel. 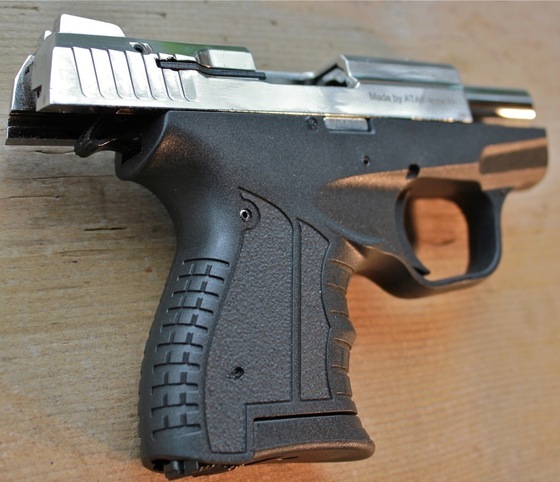 Cybergun Sig Sauer P226 X-Five 4.5mm Blowback BB Gun. Cybergun GSG 92 4.5mm Blowback BB Gun (Full Auto Mod). Crosman Airmag M50 UZI 6mm BB Airsoft (Full Auto Mod). Crosman Quest 800 .22 Cal Pellet (Rodent/Crow Removal). Crosman Night Stalker .177 Cal Blowback Pellet (Small Rodent Removal). Crosman Backpacker 2289 .22 Cal Pellet (Rodent/Crow Removal). Crosman Marlin Cowboy Lever Action BB Rifle. Umarex MP5K PDW 4.5mm Blowback BB Rifle (Semi Auto). Umarex CX4 Storm .177 Cal Blowback Pellet Rifle. Umarex Steel Storm 4.5mm BB Blowback Machine Gun. Cybergun Mini UZI 4.5mm Blowback BB Gun (Full Auto Mod). Zoraki Mod.914 9mm P.A.K. Blanks - Semi/Full Auto. Zoraki R1 Revolver (2.5 inch Barrel) 9mm P.A.K. & Crimped 38 cal. Blanks. Zoraki Mod.925 Mini Machine Gun 9mm P.A.K. Blanks - Semi/Full Auto. Zoraki M906 9mm P.A.K. Blanks - Semi Auto. 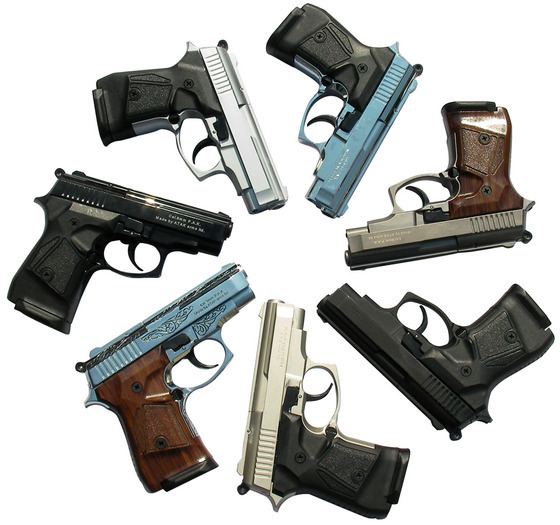 Check out our Replica Airguns Store for products like these. 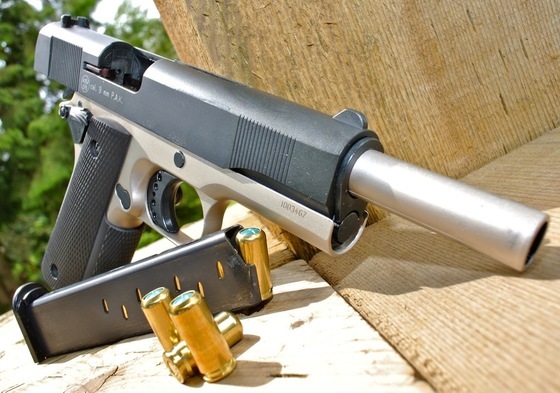 Trigger Pull: The trigger pull is short and smooth, typical of a semi auto action. Build Quality: The overall build quality of this gun is awesome. The design and materials all seem to be of good quality. After I received my Zoraki Mod.925 and saw how well ATAK Arms made it's polymer components, I was actually expecting the M906 to be as good if not better. I was not disappointed! 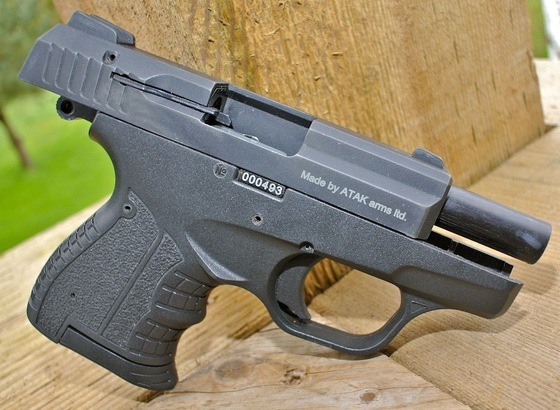 ATAK Arms put excellent thought into using metal and polymer materials to their full advantage, making the frame and handle out of polymer and where it really counts, metals are used; Slide, Barrel, and most other mechanical parts. 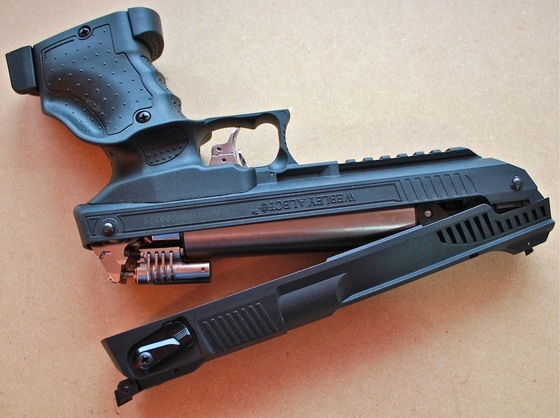 The slide feels as well made as you would find in an actual firearm. The overall quality is that of an actual Firearm! Realism: This gun is not supposed to be a replica of any gun in production but it does look like a shrunken down Sig Sauer in some ways and hey I love the Sigs. 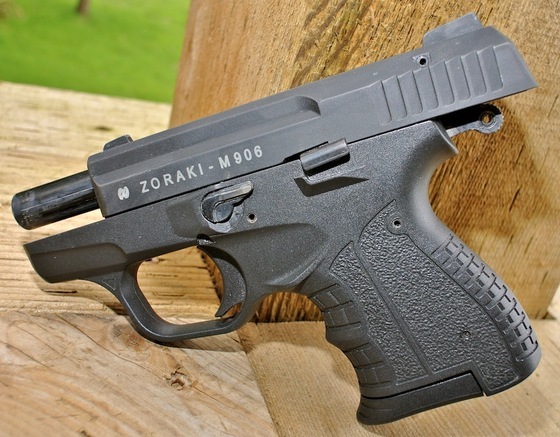 The Zoraki M906 looks and feels like a real gun, always make sure to take precautions when using this realistic looking blank shooter! Excellent construction, great usage of metal and polymer materials. Well priced for an extremely high quality blank gun. 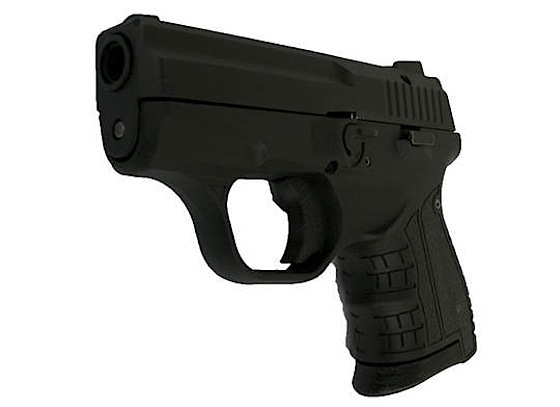 Very compact in every aspect, great for conceal carry purposes (Check your areas laws). Well thought out modern design. Not as readily available in Canada, the US and other areas.. 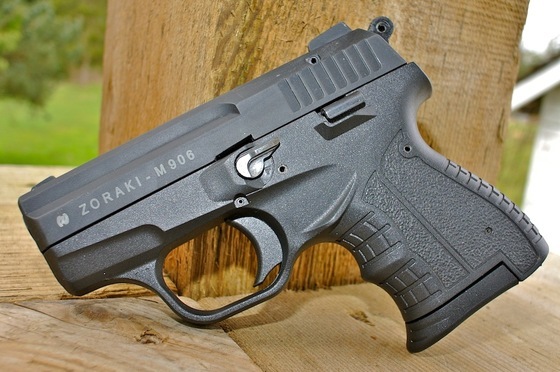 The Zoraki M906 is well thought out, well built, and well priced! What more do I need to say? 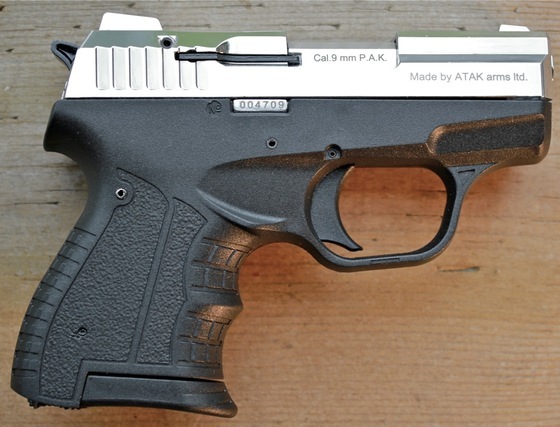 If you want an extremely compact modern looking blank shooter, then make sure to consider this ATAK Arms 9mm P.A.K. blank gun. It immediately became my favorite gun in my blank collection. 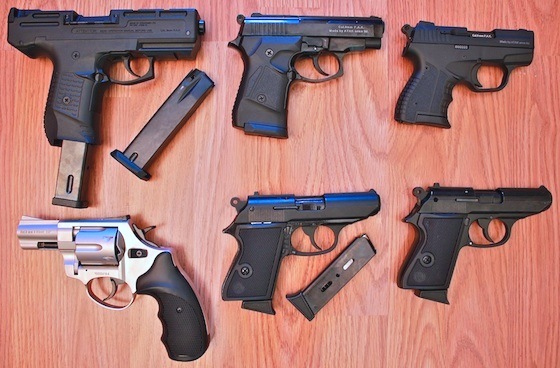 I couldn't help myself, I have all the Zoraki Blank Guns except for the latest Zoraki M906. 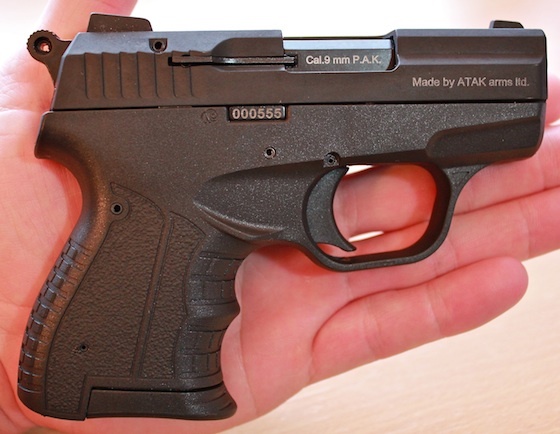 This is Atak Arms most compact blank gun and it's even smaller than the Zoraki Mod.914. It does come at a bit of an ammo capacity cost as the M906 can only hold 6 rounds due to its shorter and thinner handle. The Zoraki M906 appears to have more usage of composite component, so it should be a very light gun. 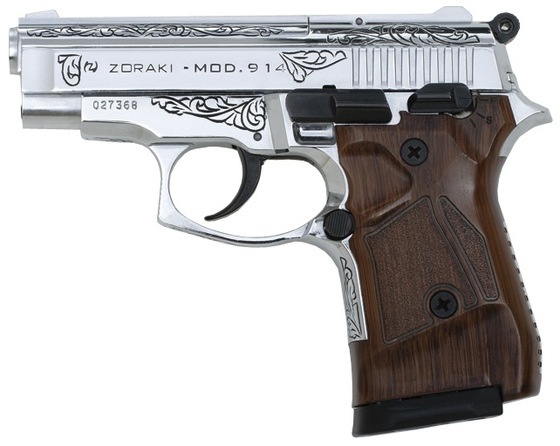 It also has a more traditional design than Zoraki's other automatic blank shooter. 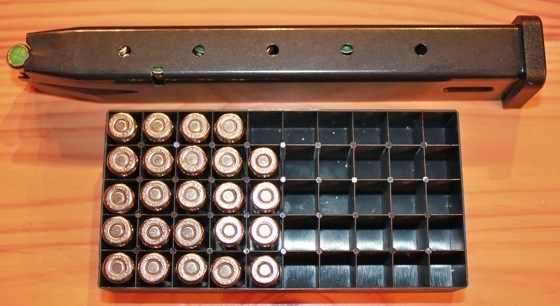 Ammunition Capacity: 16/26 rounds (magazine dependent). Realism: This gun is not supposed to be a replica of any gun in production but it does look a bit like a mini sub machine pistol. The Zoraki 925 looks and feels like a real gun, so make sure to take precautions when using this blank mini machine gun! Excellent construction, all metal internal frame with high quality external polymer shell. Well priced for what you get even at the newer higher pricing. Magazines interchangeable with the Zoraki MOD 914. The Zoraki MOD 925 is a sweet full auto machine pistol and if you can find one is a great addition to anyone blank gun collection. 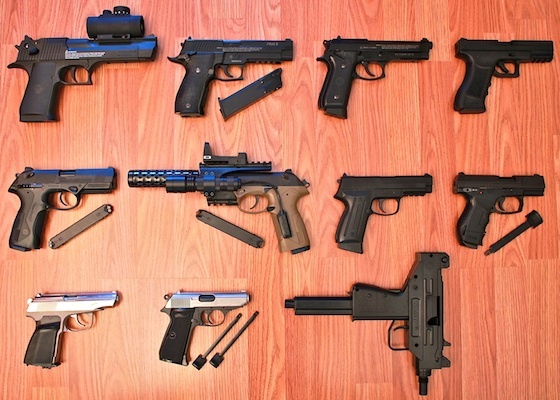 When compared to other full auto blank firing machine guns or pistols (Voltran Ekol UZI 9mm P.A.K. 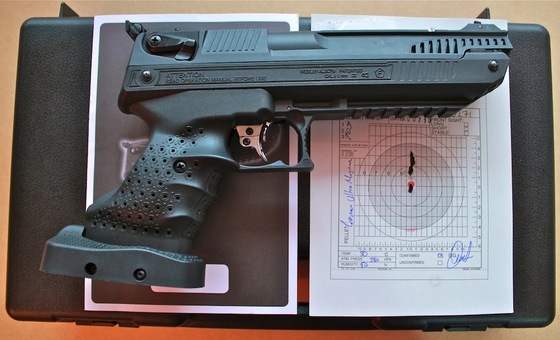 Blank Gun / Voltran Jackal air pistol) it is well priced but does not sacrifice in quality! That was fast shipping, it only took one day from when it left CanadaAmmo.com to arrive, not bad for free shipping! 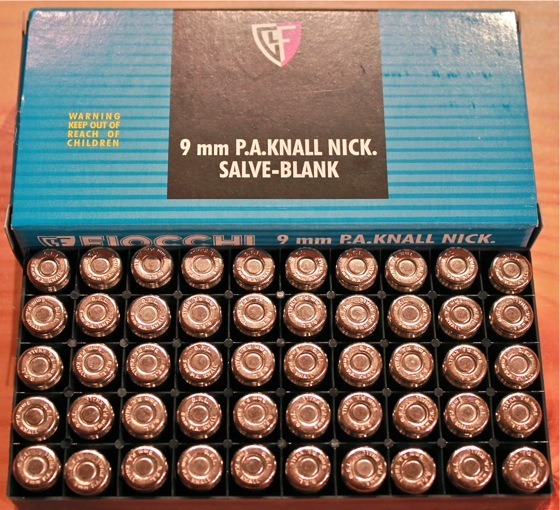 I also got a couple of boxes of Fiocchi 9mm P.A.K. Blanks as theses full auto blank guns eat up the ammo fast and at $29 bucks for a box of 50 it ain't cheap! The Zoraki 925 came in a very nice plastic box with cut out foam sections for each accessory. And of course there was a manual with instructions on what to do and most importantly, what not to do! The Zoraki 925 was surprisingly much nicer than I thought it would be, maybe a bit smaller. I had the impression that it would be a lot larger than my Zoraki 914 but it really was only marginally larger. The cool part is that both the magazine from my Zoraki 925 also fit into my Zoraki 914 making it an even smaller 26 round full auto machine gun! Maybe not quite as mean looking as the 925? The quality of the Zoraki 925 is amazing when considering the price! The polymer shell looks flawless and feels very durable, the mechanics of the gun feel tight and snappy with an overall solid feel probably because the polymer shell only covers the metal internal of what is nearly a complete simplified version of the 914 model. 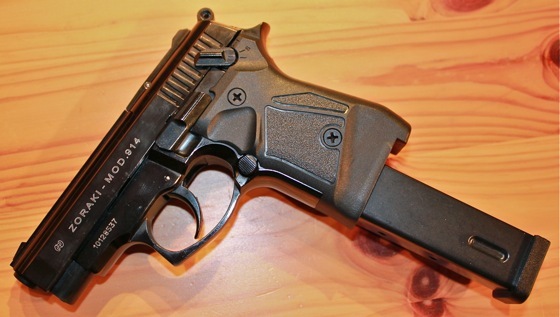 The operation of the Zoraki 925 is very similar to the 914 with the exceptions of the ejection port cover which snaps open when you pull the slide lever back or pull the trigger. 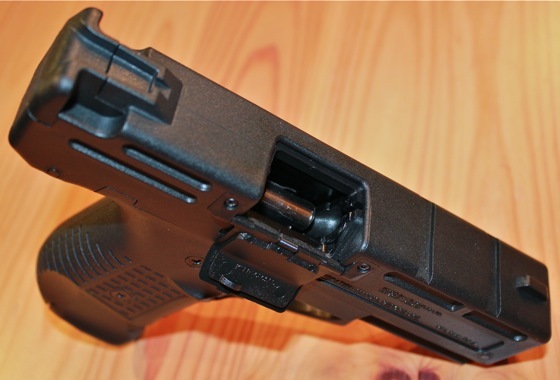 The mechanics of pulling the slide back is also different as the internal slide is not accessible from the outside, so you need to pull back on a slide lever located at the back of the gun. The Zoraki 925 blank gun is definitely one of my favorite blank guns, I imagine it will shoot just like my 914 but I look forward to giving it a go anyways.